Creating one-of-a-kind event experiences for you and your guests. Infusing a balance of creativity and meticulous planning to ensure your “special something” is felt in every way. Our perseverance is our biggest strength – going above and beyond to give you all that you envision. We’re that really good friend that doesn’t shy away from tough love every now and then. You can expect a lot of positivity, a little excitement – and a focus on what’s really important. We’re calm and polished. There’s a lot going on at every event, but you won’t see us lose our cool. Our diverse backgrounds and years of experience contribute to the ease in which we can do our job. We know the right people, vendors, and processes to plan your event. We’re inspired by you and your vision. Then we add our special creative touch, leveraging our backgrounds in branding, event design, and marketing. A “glint” is a reflection of light, if only for a brief moment. The same can be said for events, which bring people together fleetingly. We here at Glint Events feel strongly that these moments should be completely reflective of those that are hosting. At Glint Events, we’re about much more than event planning. We pride ourselves on our ability to provide practical solutions to achieve extraordinary results. We believe in working within the limits of your budget to realize an event that has no limits at all. While planning an event may seem overwhelming to some, it’s what we do every day. Our detail-oriented nature helps ensure that everything moves along exactly as it should. From behind the scenes to front-and-center with your guests, we work tirelessly to give everyone an ideal and unforgettable experience. This event is yours. We’re simply here to help make it a reality. Check out our “Inspired” Pinterest boards! 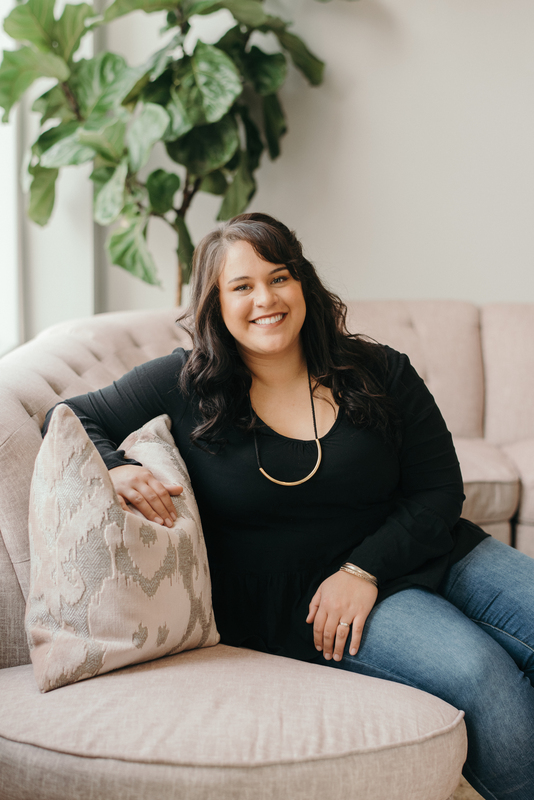 Glint’s founder, Kate Franzen, pours herself into her events, providing enthusiastic and comprehensive planning, management, and support for weddings, personal celebrations, and corporate functions. 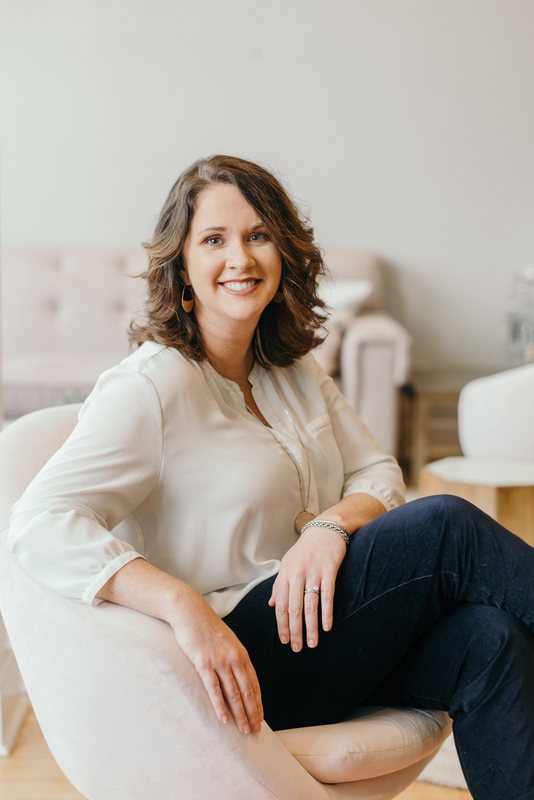 Kate spent seven years creating and executing complex events for a national corporation, and four years planning and directing weddings as the owner and event planner at Glint. Kate’s extensive experience paired with her personal attention to her clients allows her to manage any event with unmatched precision, skill and finesse. With her passion for the creative vision and her diligent management of all the little details, Anna is an integral part of the Glint team! Her experience is rooted in the wedding planning and venue management world. Her calm personality and extremely detailed nature makes her a perfect fit for couples planning their dream weddings! Her creative eye, knack for details , and her enthusiastic personality bring the structure and organization to the Glint team that is necessary for us to serve our clients everyday! 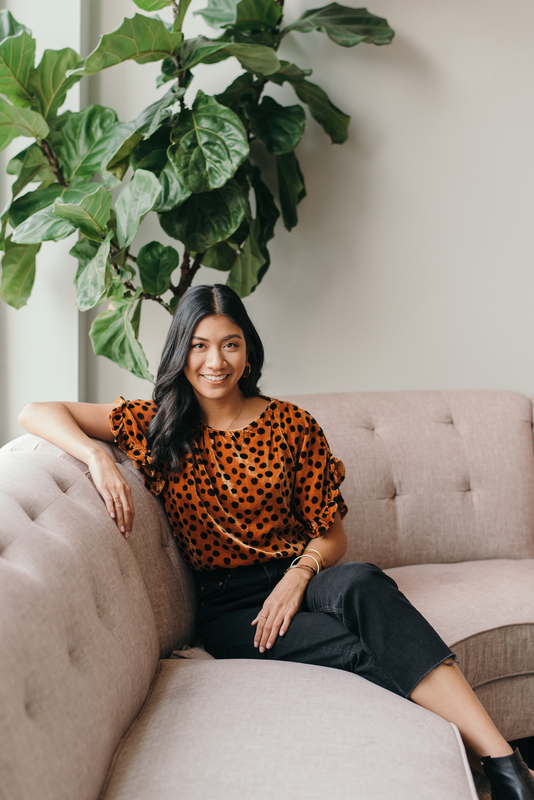 You'll find her organizing our decor inventory, sending out client gifts, and following up with couples and vendors to keep everything moving along as planned. With her experience strongly rooted in corporate event planning, Lauren brings a confident and practical approach to coordinating events. Clients and vendors enjoy her organized nature and calm demeanor, handling events of all sizes with ease. Lauren is most often seen stepping in during the final months of planning to ensure a flawless and fun execution of events.